Taking care of your violin is important. 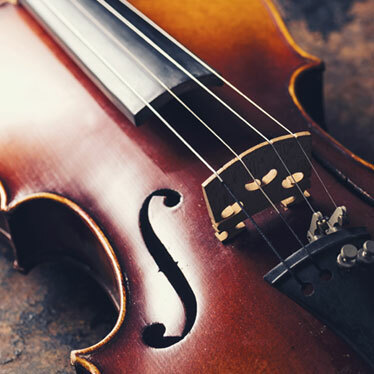 Not only is it a valuable investment, but with the right regular maintenance, your violin will sound better, and you’ll get more mileage out of the strings and other parts that wear out. Neglect can cause a series of problems. 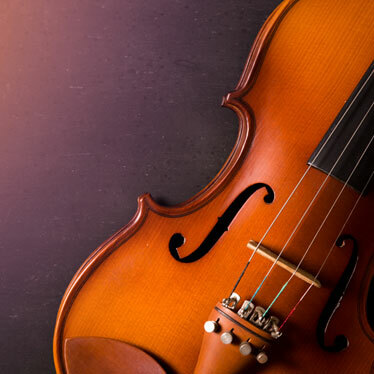 You’ll never achieve the best possible resonance and fullness of tone if you don’t give your violin the attention it requires for keeping it in top condition. 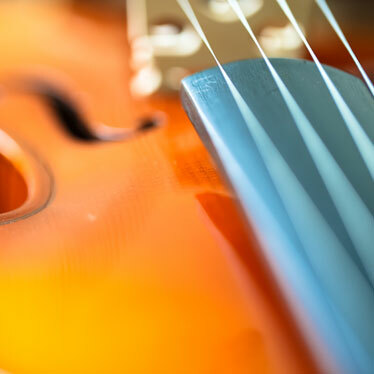 The following tips will help you develop an easy regimen for caring for your quality violin. By breaking it down into fundamental steps, you’ll be able to prevent many of the issues that throw off your sound and the playability of your instrument. 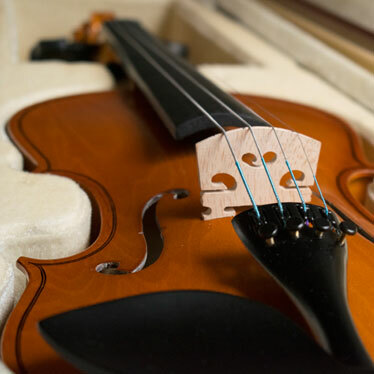 Before you start playing, whether you are practicing or warming up for a big show, there are a number of things you’ll need to do to ensure that your violin is at its best. 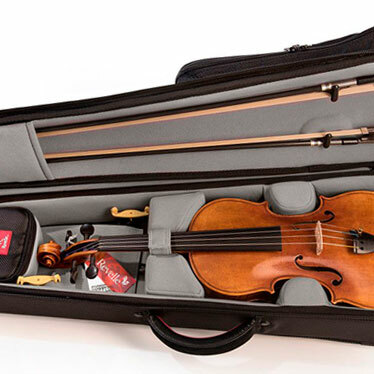 Keep your violin stored in a hard case. 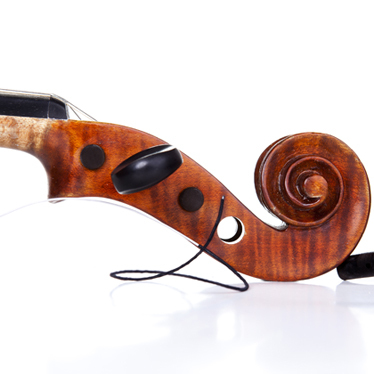 This is the best way to protect your instrument from damage as it provides a secure place to house your violin. 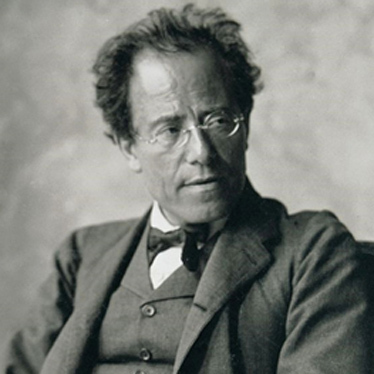 Never store your violin near the fireplace or in cold places. Its organic materials are affected by the surroundings, so keep the atmosphere where it’s stored stable. 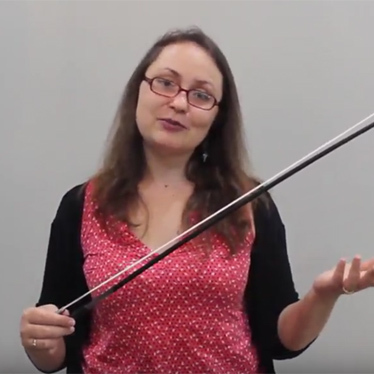 Examine the body – take a quick look at the instrument. Check to ensure the seams are tight, the bridge is perfectly perpendicular to the top plate, and no pegs have slipped. This can help prevent damages from becoming severe. 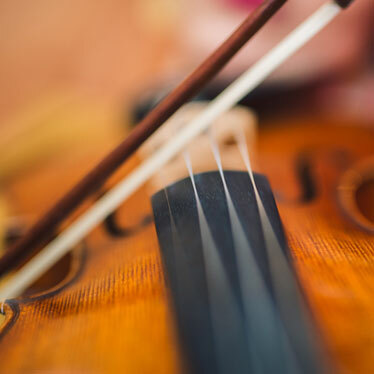 Be careful about the amount of rosin you apply – it needs to be adequate to provide friction with the strings, but too much will produce a rosin cloud that can build up on the surface over time. Always wipe off the body and strings with a dry cloth. This will remove the rosin that dusted the finish while you were playing and keep your violin in top condition. If neglected, the sticky residue will harden and eventually affect the tone of the instrument. Don’t touch the bow hair and always loosen it after playing. This helps to avoid ruining the chamber of the bow by loosening the hair every time you store you violin. If you are dedicated about daily upkeep, the as-needed type maintenance for your violin will occur about every six months to two years. Cleaning - Never use furniture polish or cleaners on your delicate instrument. 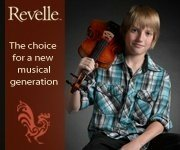 If necessary, purchase a special violin solution. Peg replacements - Pegs need to be replaced when extreme changes in temperature and humidity affect the way they fit. Also, the way the strings have been wound can influence the longevity of the pegs on your violin. Peg “drops” and “dope” can provide temporary fixes, but you may eventually need to have the pegs refitted. Soundpost Shifts and Seam Separations - The glue used to bond the organic parts of your instrument is made to crack so that a repair person (Luthier) is able to make adjustments. Changes in humidity and stresses can cause seams to separate, but it can also cause the soundpost to shift inside the body. For both fixes, your instrument dealer or specialty shop should make the repairs. Dust inside the Body - You should have your luthier remove any dust that has accumulated inside when he adjusts the soundpost. However, you can also perform this on your own by placing dry rice inside, using the f-holes. Gently shake the rice around and then let it fall out. The dust will come out with the rice. 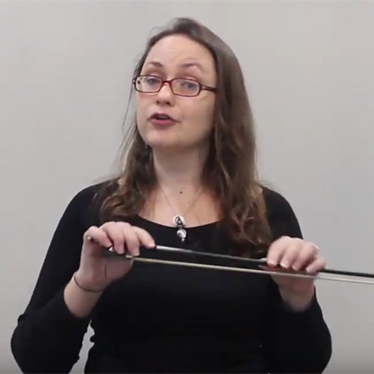 Bridge and string replacements - These you can do yourself, but many beginners have a pro replace the bridge. A knowledgeable shop can do this quickly and inexpensively. With DIY string replacement, just remember to replace one string at a time. The tension of the strings holds the soundpost in place. Often, you’ll need to take your violin on trips. The maintenance for this is fairly straightforward. Treat your violin (in its case) exactly like you would your pet. For example, you wouldn’t lock your pet in your trunk or leave it in the car during a hot day. The same holds true for your violin. Also, try to limit the changes in temperature and humidity your instrument is exposed to. Although this is not always possible, like when you have to play an outdoor venue. The more you can insulate your instrument from drastic changes in the atmosphere, the better. A silk cover, because of its physical properties, establishes extra protection against your instrument expanding and contracting. 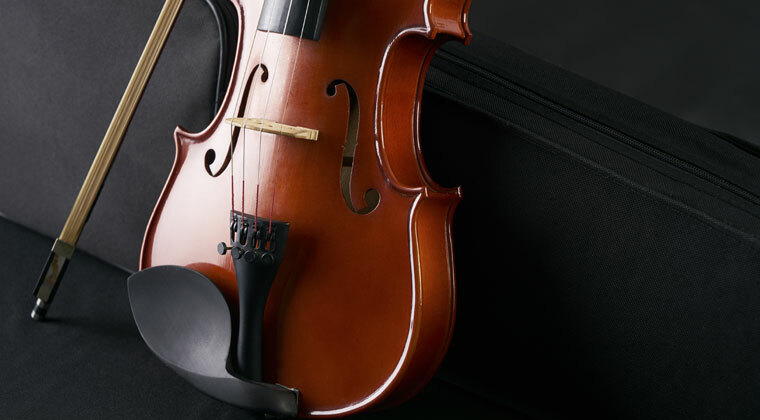 Caring for your violin should become part of your practice routine. If you want to include added peace of mind, insurance is available. With basic upkeep, your instrument is crafted to last a lifetime.